How many dimensions are there? 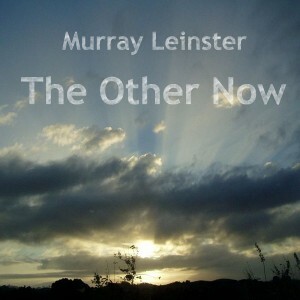 In The Other Now, Murray Leinster takes us to a place where more than one Now may exist. At least that is what Jimmy and Jane believe. Haynes, Jimmy’s lawyer friend, believes Jimmy suffers from post-traumatic shock after a tragic auto accident. That is, before a revelation. Does another Now exist? Only Jimmy and Jane know for sure.